The members of the African University sports federation on Sunday 24th March 2019, made history as it elected the first female president of the body in the person of Ms Nomsa Mahlangu of South Africa. 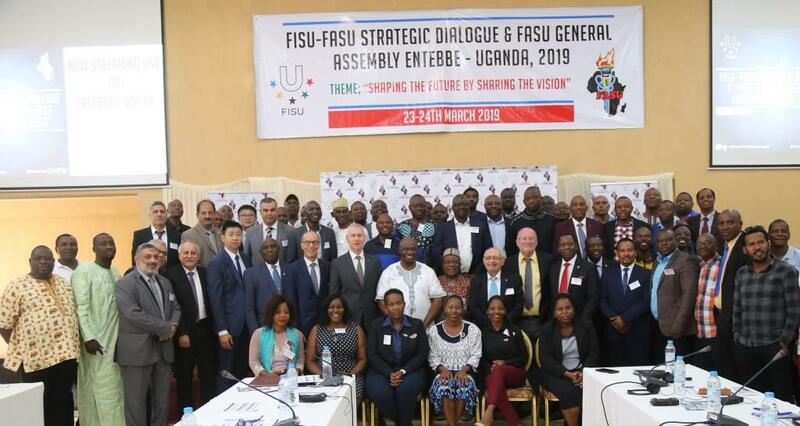 The General Assembly was preceded by a FISU-FASU strategic dialogue which was aimed at identifying the problems of University sports in Africa and proffering solutions on how to self-help or get desired assistance from the International university sports federation. Ms Nomsa Mahlangu a senior director of sport at the University of Johannesburg true to her stance on the credibility and abilities of women in sports management and competition, won majority votes garnering 18 out of 22 votes casted. Former Treasurer Ibranhim Bangura had earlier withdrawn from the race leaving Prof Jacob Stanley Nteere of Kenya with one vote and Saadir Ghedir of Algeria with four votes as opposition. In the race for the 1st vice president, Sidibe Daouda of Cote D'Ivoire won the seat with the majority votes 14 votes, beating Prof Jacob Stanley Nteere of Kenya with three votes and Saadir Ghedir of Algeria with five votes. With the withdrawal of Abbay Kidane Belayhum of Ethiopia form the race for 2nd vice president, Life Chemhere of Zimbabwe was elected unopposed in accordance with Article 43.2 of the FASU Statute. 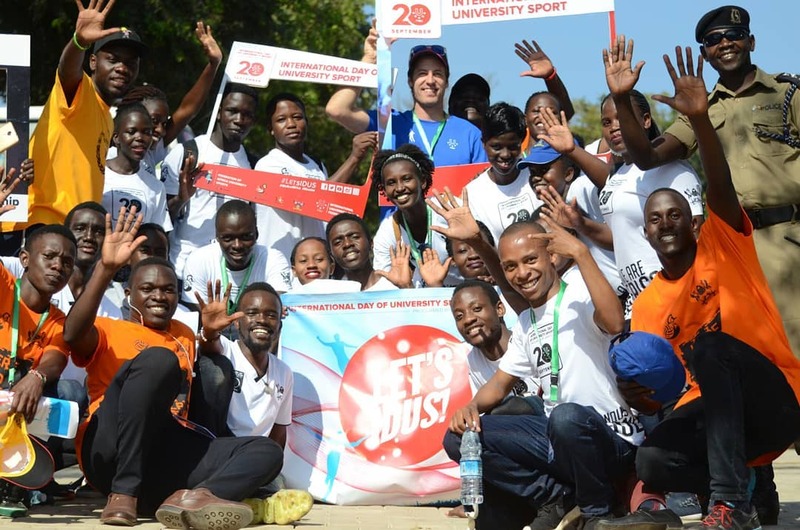 FASU became the first University sports federation with two women holding the highest offices in the association after Penninah Kabenge Aligawesa of Uganda was unanimously elected as the Genereal secretary of the body a position she has held for three terms. Mr Mwape Nshimbi of Zambia haven withdrawn from the race meant that in accordance with Article 43.2 of the FASU Statute, Penninah Kabenge Aligawesa (Uganda) stands re-elected. Incumbent treasurer Ibrahim Bangura of Sierra Leone was unseated by Abbay Kidane Belayhum of Ethiopia with a majority vote of 18 out of the available 22 votes. This was a two-way competition after Ravelson Mamitiana of Madagascar was declared ineligible due to his absence at the General Assembly. 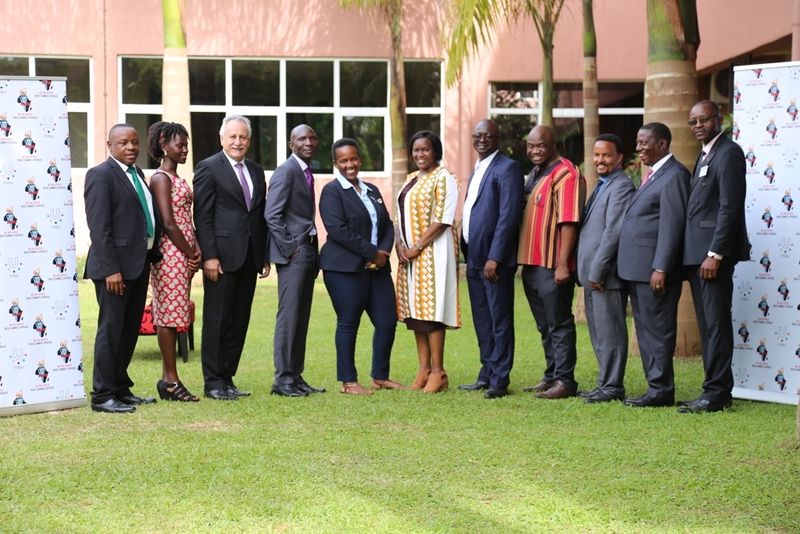 The election of an internal auditor was deferred in view of the absence of the only eligible contesting candidate Mr Ravelson Mamitiana of Madagascar after the withdrawal of Anthony Tetteh-Opai of Ghana and Mwape Nshimbi of Zambia. The election of the internal auditor was deferred to the next general assembly after several deliberations, in accordance with Articles 13 and 14 of the FASU statute. True to its stance on student’s involvement, Ms Mercy Lakisa was elected Student representative on the executive committee. In her acceptance speech Ms Nomsa Mehlangu thanked the general assembly for their confidence in her and pledged on behalf of herself and the elected body to do their very best to bring honour to the association. 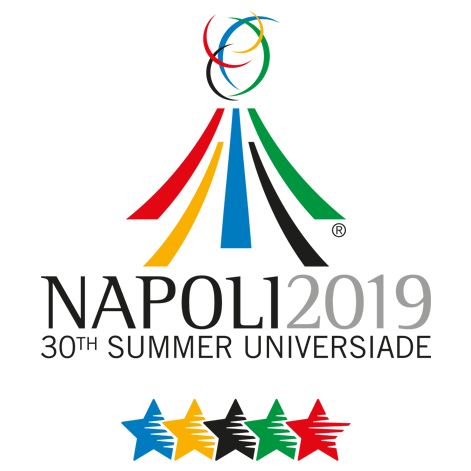 She emphasized on the involvement of students in the leadership of FASU, “We will continue to embrace the involvement of students in the running of the affairs of FASU, and we will work to encourage students to join sports body notwithstanding their abilities of non-there of”. 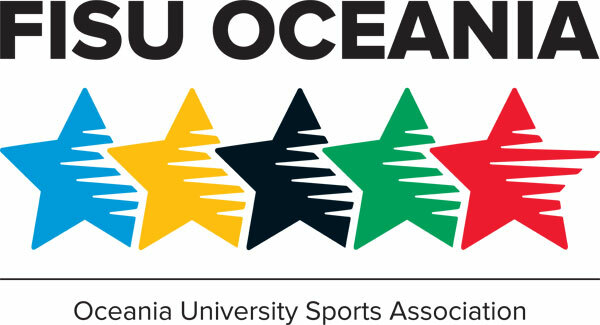 The members of the African University sports federation on Sunday 24th March2019, made history as it elected the first female president of the body in the personof Ms Nomsa Mahlangu of South Africa.The General Assembly was preceded by a FISU-FASU strategic dialogue which wasaimed at identifying the problems of University sports in Africa and profferingsolutions on how to self-help or get desired assistance from the Internationaluniversity sports federation. Ms Nomsa Mahlangu a senior director of sport at the University of Johannesburgtrue to her stance on the credibility and abilities of women in sports management andcompetition, won majority votes garnering 18 out of 22 votes casted. FormerTreasurer Ibranhim Bangura had earlier withdrawn from the race leaving Prof JacobStanley Nteere of Kenya with one vote and Saadir Ghedir of Algeria with four votesas opposition.In the race for the 1st vice president, Sidibe Daouda of Cote D'Ivoire won the seatwith the majority votes 14 votes, beating Prof Jacob Stanley Nteere of Kenya withthree votes and Saadir Ghedir of Algeria with five votes. With the withdrawal of Abbay Kidane Belayhum of Ethiopia form the race for 2ndvice president, Life Chemhere of Zimbabwe was elected unopposed in accordancewith Article 43.2 of the FASU Statute. 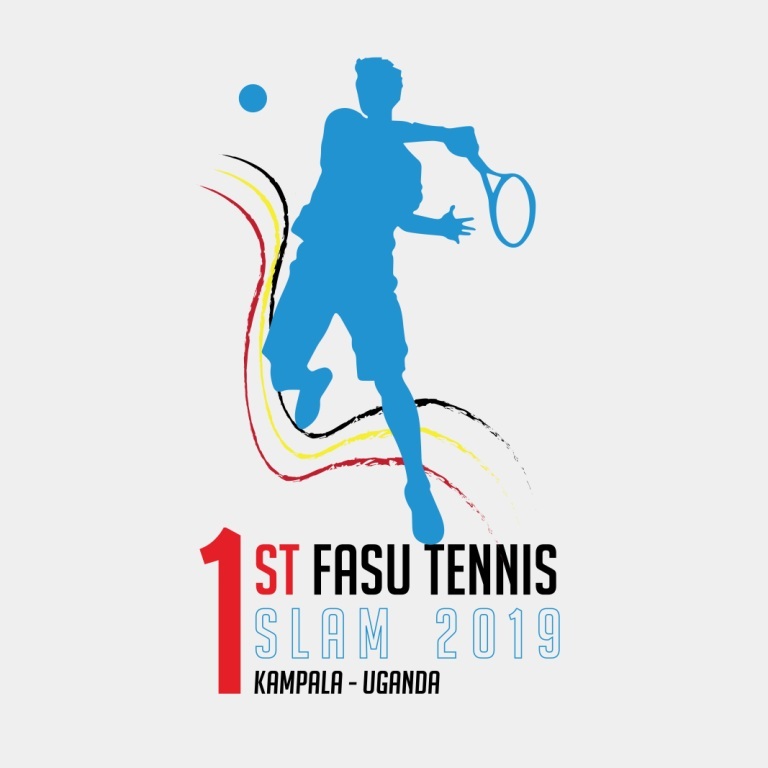 FASU became the first University sports federation with two women holding thehighest offices in the association after Penninah Kabenge Aligawesa of Uganda wasunanimously elected as the Genereal secretary of the body a position she has heldfor three terms. Mr Mwape Nshimbi of Zambia haven withdrawn from the race meantthat in accordance with Article 43.2 of the FASU Statute, Penninah KabengeAligawesa (Uganda) stands re-elected. Incumbent treasurer Ibrahim Bangura of Sierra Leone was unseated by AbbayKidane Belayhum of Ethiopia with a majority vote of 18 out of the available 22 votes.This was a two-way competition after Ravelson Mamitiana of Madagascar wasdeclared ineligible due to his absence at the General Assembly. The election of an internal auditor was deferred in view of the absence of the onlyeligible contesting candidate Mr Ravelson Mamitiana of Madagascar after thewithdrawal of Anthony Tetteh-Opai of Ghana and Mwape Nshimbi of Zambia.The election of the internal auditor was deferred to the next general assembly afterseveral deliberations, in accordance with Articles 13 and 14 of the FASU statuteTrue to its stance on student’s involvement, Ms Mercy Lakisa was elected Studentrepresentative on the executive committee.In her acceptance speech Ms Nomsa Mehlangu thanked the general assembly fortheir confidence in her and pledged on behalf of herself and the elected body to dotheir very best to bring honour to the association. 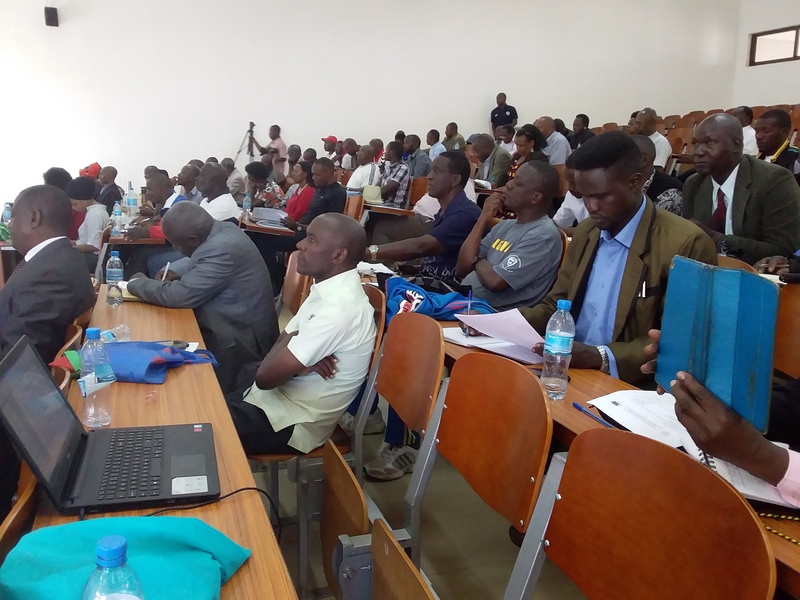 She emphasized on theinvolvement of students in the leadership of FASU, “We will continue to embrace theinvolvement of students in the running of the affairs of FASU, and we will work toencourage students to join sports body notwithstanding their abilities of non-thereof”.